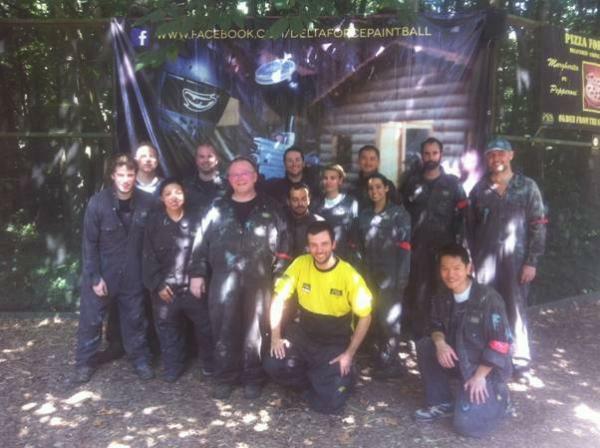 People spend hours online searching for the BEST paintball experience and this week the king of search engines, Google, used their cunning googling skills to select Delta Force Paintball in South East London for a corporate paintballing day-out! 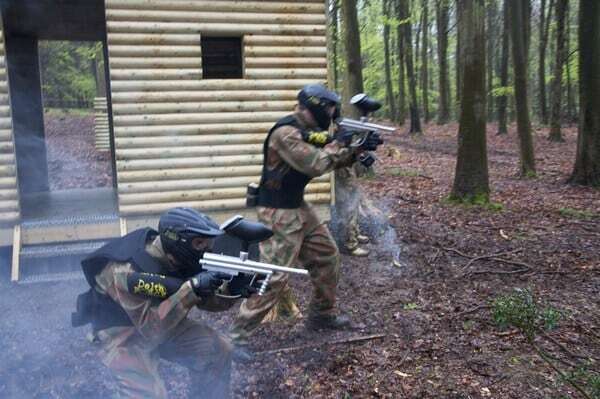 Kitted out in camouflage coveralls and armed with the latest paintball guns, the Google text to speech team prepared to go out with all guns blazing as they took to the themed paintball scenarios at Delta Force Paintball Orpington. The Manager at our Orpington centre – Guy – confirmed both teams from Google’s troops were heavily stocked with ammunition and grenades, blasting through almost 1000 paintballs each throughout the day! Who said the IT department didn’t like the outdoors? 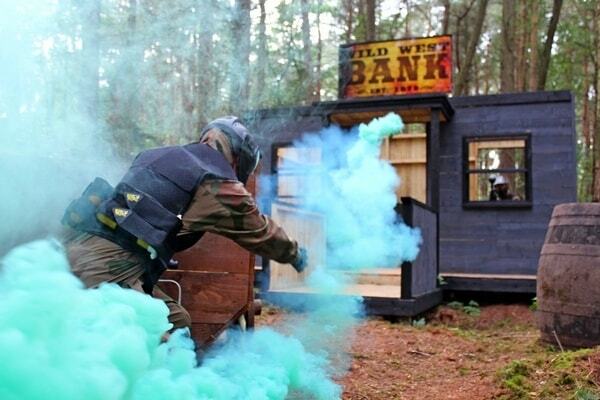 Guy and his team at the Orpington Paintball Centre have said they can’t wait to host more corporate events for Google’s departments, and hope to see the text to speech team return for another day of explosive action again soon. If you are looking for a team building or corporate event that is both exhilarating and incorporates leadership skills (as well as revenge!) please contact our friendly bookings team on 0203 869 9301to organise your next company day out!